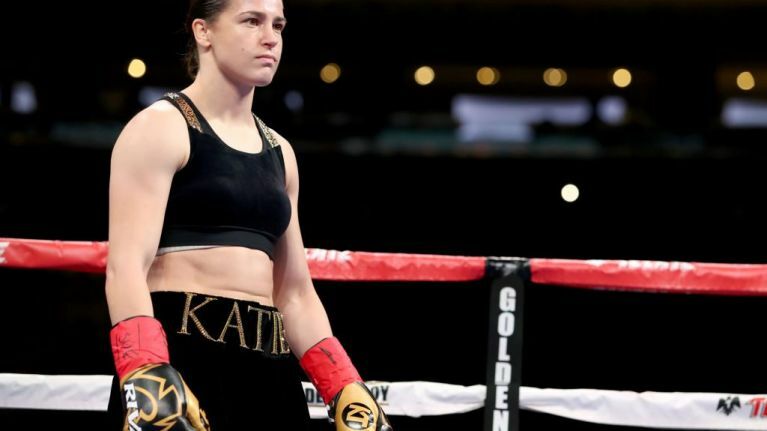 Katie Taylor has successfully defended her titles against Eva Wahlstrom. The Bray boxer dominated her Finnish opponent during last night's fight in New York's Madison Square Garden, ensuring she defended her WBA and IBF lightweight titles without a struggle. Starting as 22-0-1 coming into the fight, previously undefeated Wahlstrom was dominated by Taylor who emerged victorious moving to 12-0 as a professional. Taylor led both the first and the second rounds, taking a few shots from Wahlstrom in the third, but still retaining the upper hand through a combination of head and body hits. The body shots continued throughout the subsequent rounds, leaving the Finnish boxer struggling to gain an advantage as the fight neared to a close. The tenth and final round saw Taylor achiever her seventh win over her 38-year-old opponent - six of which she had won during her amateur days. The judges scored the fight 100-90 in favour of Taylor allowing her to defend her IBF and WBA Lightweight world titles.